It’s more and more fashionable to wear a beard. Although the beard has always been something that man has never abandoned, in recent years has become an element of class and distinction. The Barber Shop fever has only confirmed this phenomenon. The beard gives the modern man a touch of masculinity and strength. But it is necessary to wear it dressed up, otherwise, we want our beard to turn against us. Another point in our favour is that shaving often irritates the skin of some men, so the fashionable beard is a blessing for them. Tip – Use beard trimmer instead of a traditional razor blade for a comfortable shave at home. Within the style of modern beards, it remains the favorite of many. Although as its name says it must always look like three days. After this time you should do a review with the help of the scissors or the machine, otherwise, you will be very careless. Do not forget a good shampoo for beard too, since it allows the skin to stay healthy. Often worn by men who really want to wear a beard, unlike the 3-day beard. 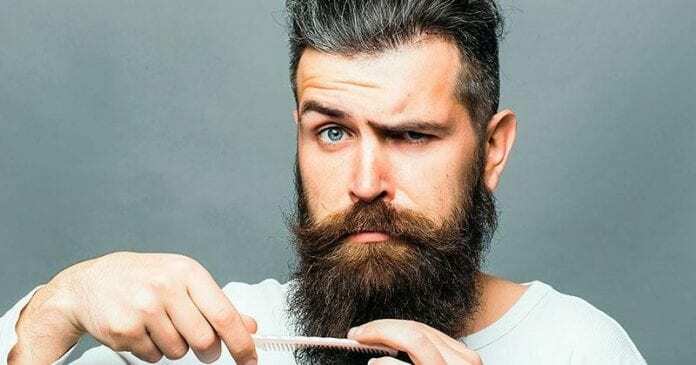 An English study has already shown that women prefer a thicker beard of 10 days rather than the beard called “3 days” since it is less neglected and more voluntary. A style that makes you look more manly and mature. 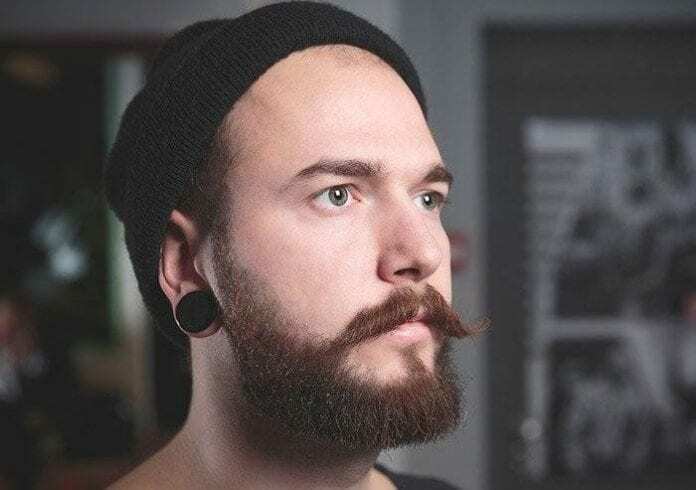 The circular beard or padlock, is a combination of mustache and goatee, letting them join vertically, and giving it a circular shape, leaving all the rest of the face shaved. It is, therefore, a good option for men who want to be presentable, without shaving at all. 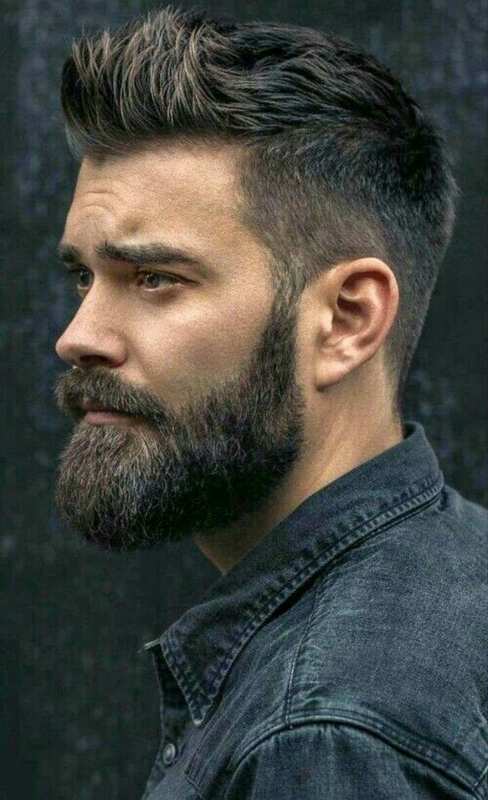 Men with an oval and rounded face will get more out of this style of beard. To create this style, make sure you have a reasonable amount of hair. First, shave the rest of the face, and then you can shape it. You can achieve a perfect circular shape with the help of a trimmer, and with a little patience and precision, will be matched. 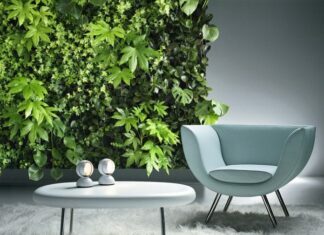 Once cut, it only requires a minimum of maintenance. 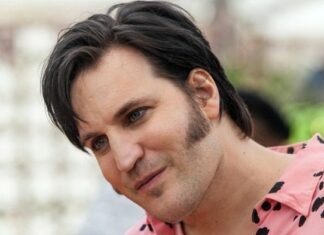 A perfect compromise between a complete beard and a Van Dyke, the Ducktail succeeds the mixture of wild and controlled. Close to the beard Nicolas II which was worn at the beginning of the last century, it was once again brought up to date by the hipster community, which generally plays to form beautiful and long mustaches wax. 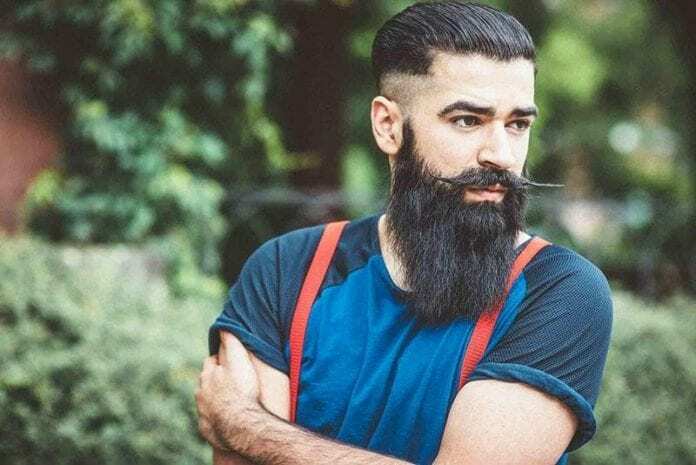 If the Ducktail does not ask so much (besides, a beautiful Ducktail beard must form a uniform set, beard and mustache associated), it continues to please because its chameleon side allows it to be worn in any situation. Named as a tribute to the Flemish painter Antoine Van Dyck which she was the signature beard (a bit like Dali and his famous mustache), the Van Dyke knows a resurgence in recent years after being a little fallen into oblivion and disuse. The combination between a big mustache and a small goatee is distinguished from the simple goat by not being connected to the commissure of the lips. Airier, but requiring a thicker hair, it is still especially accessible to men with a naturally provided beard. 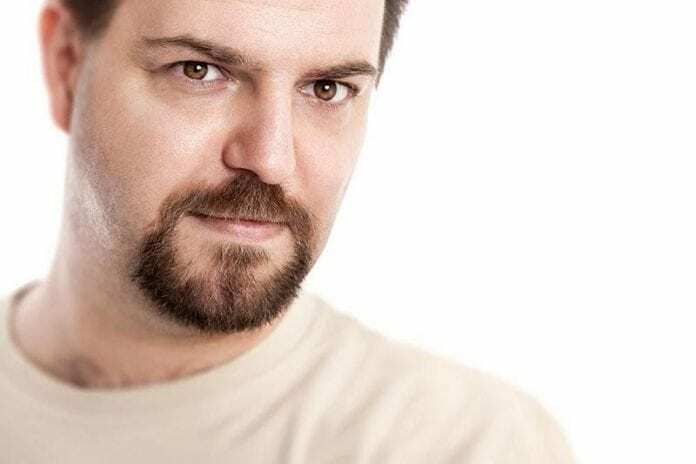 Balbo is one of the most popular styles of beard today. This look is suitable for men with a narrow chin. 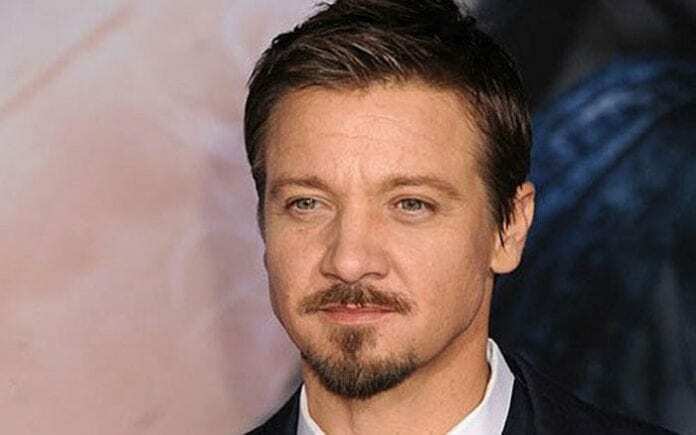 It consists of a mustache and a goatee that extends on the jaw giving the impression of forming an anchor on the face. The anchor, also called Balbo, refers to Italo Balbo. You must have a thick beard and grow a mustache to have enough hair to get this shape. The Balbo needs to be carved carefully. You have to use a good straight razor to have a perfect look. Also, remove side hair with an electric razor or disposable razor. It became popular thanks to Eric Bandholz, who decided to grow his beard. After many comments against his appearance, he gave up his job to create his own brand of beard care products. 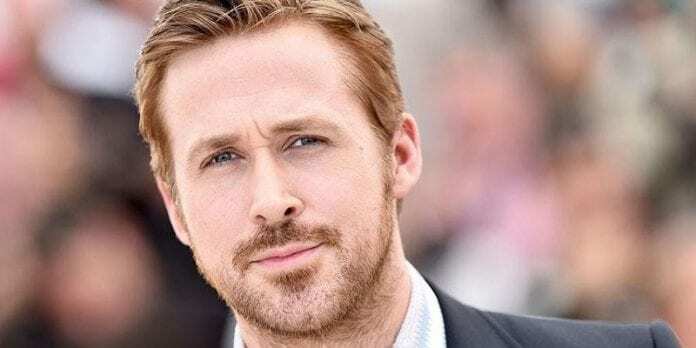 This style is for daring people and benefits almost all face types, except the round, to be able to take it you must have a lot of patience to wait for the beard to grow, which could take up to seven months, after this time you can start to cut it and start to give it the desired shape. Inspired by Giuseppe Verdi, the famous Italian composer of the 19th century, the Verdi beard is in fact a complete beard that has been stylized. 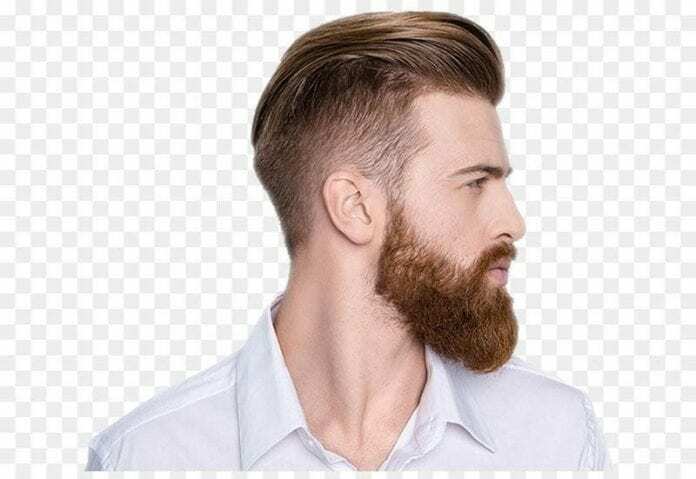 If the beards provided are very trendy now, it is because they allow creating a sophisticated and bold silhouette, especially when worn with costumes with modern lines and haircuts with very short sides. The Verdi is the ideal example of a beard that can create this kind of style since although it is based on a full beard and rather long, it is not totally wild. 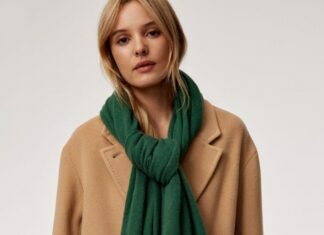 It creates a sophisticated and bold silhouette, especially when worn with modern-styled costumes and very short haircuts. This style is based on a complete and rather long beard but is not wild. It works well with triangular or heart faces. The beard should occupy only the lower third of the face. T e hairs that rise too high on the cheeks must be razed. The beard and mustache must be detached from each other. The more the mustache is provided, the more successful the style. 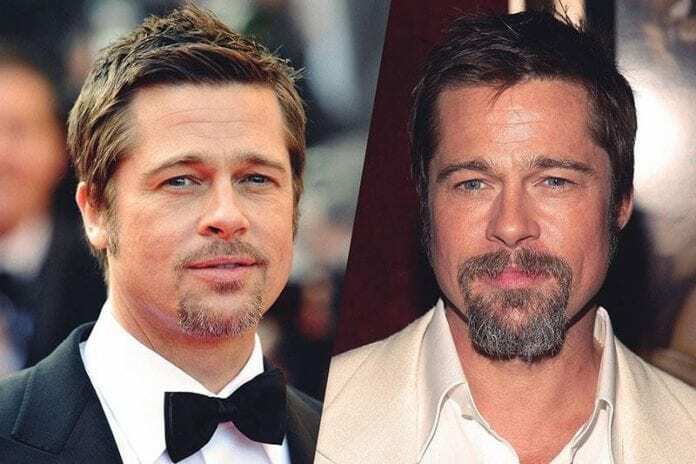 The length of the beard should not exceed 10 cm from the lower lip. If once again we owe the name of this style of beard to a famous Italian figure ( Giuseppe Garibaldi, general and Italian politician of the 19th century), the Garibaldi beard has never ceased to be popular. It represents the male in all his strength: the man able to grow a beautiful and thick beard and who is not afraid to leave her natural. Reserved for men whose beards are provided, it also fits well with long hair or curly hair. Better to avoid Scottish shirts, to not look like a lumberjack! 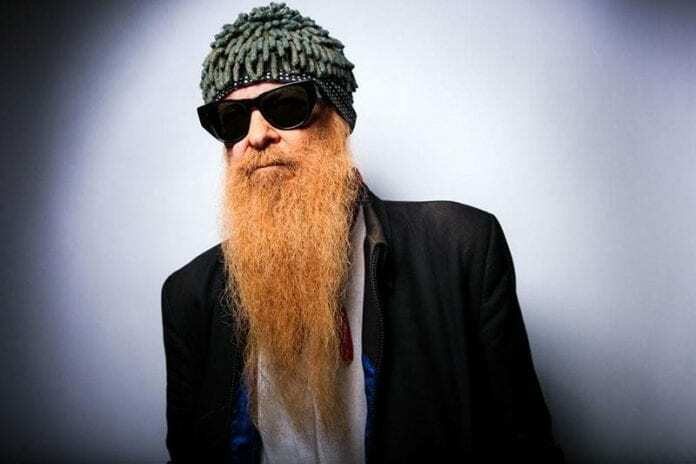 In terms of natural beards, we do not do better than the wild beard, which is also sometimes called the beard of ZZ Top, in tribute to the singers of the rock band who wears really long! 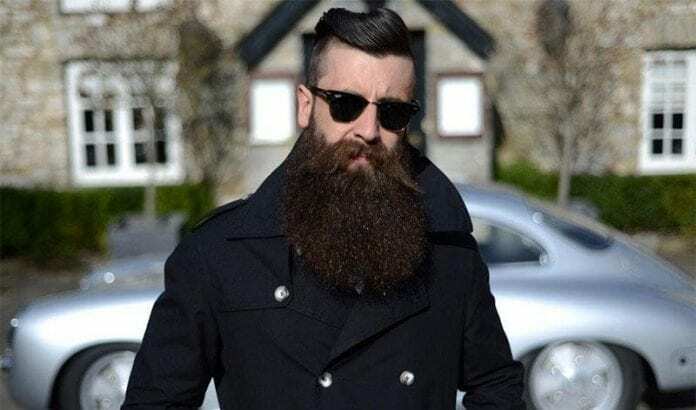 If it takes time to obtain, it is also a style to adopt with caution: to be trendy, the wild beard must be combined with a style of clothing mastered, whether in the ultra-classic to create a contrast striking, or in the original to stick to an out-of-the-ordinary personality. The beard is neglected, but the rest must not be! If you want to wear a beard, you have a lot of styles at your disposal. This list lists the main styles, and you just have to choose one. Do not forget to take care of your beard because the beard can be a real refuge for bacteria, thus making you vulnerable to infections. Verdi Beard is awesome style of beard and i think for this the skin upper on the beard must be clear for this we have to use a good and best trimmer.